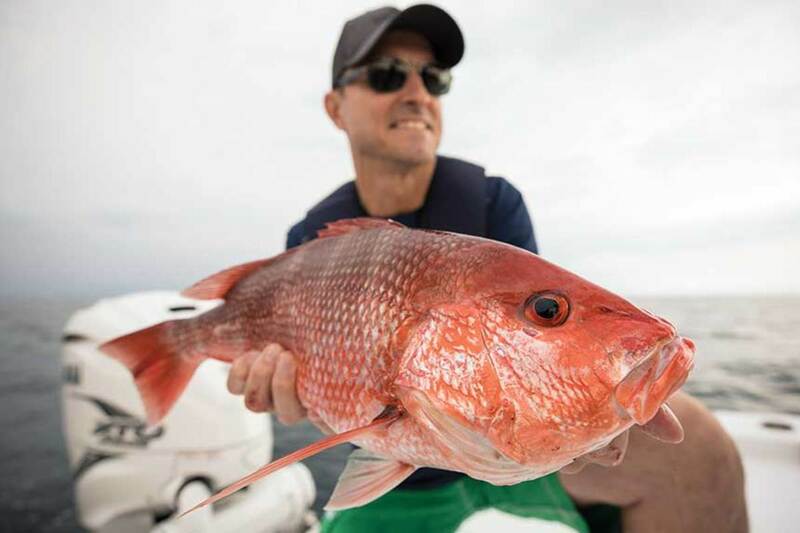 Passage of the Modern Fish Act means that government agencies must now consider recreational anglers when managing the nation’s saltwater fisheries. Seventy percent of boats are used for fishing, and half of all fishing is done from a boat. 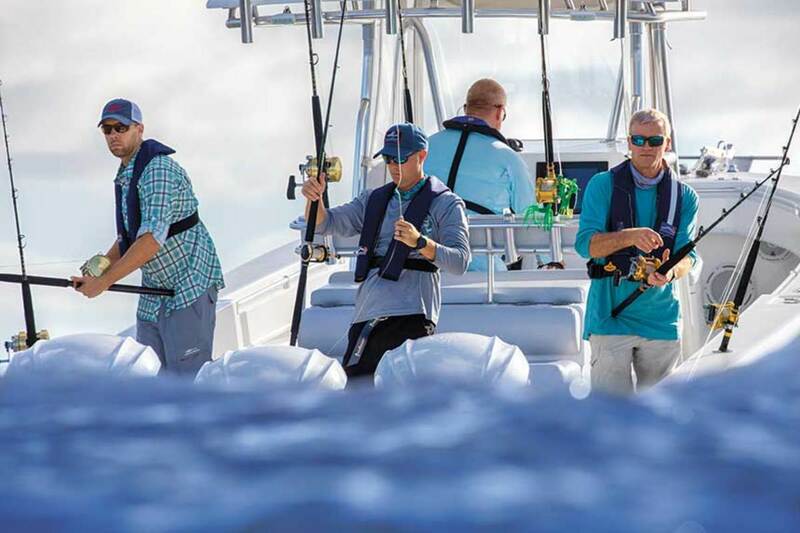 America’s 49 million anglers spend almost $50 billion every year in retail sales, and participation in the sport has grown 20 percent in the past decade, according to the Recreational Boating and Fishing Foundation. So it should come as no surprise that boating’s advocacy goals have grown increasingly intertwined with fishing advocacy. Recent lobbying efforts have included the Modern Fish Act, which takes recreational fishing into account when determining how to manage the nation’s saltwater fisheries. The law also allows for new approaches to stock assessment. It was a long battle and advocates say it’s far from over. For instance, until now, catches have been measured in metric tons — which makes sense for commercial fisheries. “How does the agency account for the fraction of a metric ton my three kids caught? It’s just not practical,” Angers says. Yamaha, which lobbied heavily for the bill, plans to make sure council members monitor progress at council meetings. The company also plans to encourage dealer and boatbuilder involvement, says Martin Peters, government relations senior manager. The Modern Fish Act calls for studies to explore more accurate ways of assessing stocks. Of course, implementation of the Modern Fish Act is not the only legislative issue on the table. Though it has been around for more than a half-century, the Sport Fish Restoration and Boating Trust Fund requires vigilant attention each time it comes up for reauthorization, most likely in September 2020. Truman viewed the funds as earmarks, which he opposed, but Dingell worked on compromises and gained so much support that the president had no choice but to sign the legislation into law. “Before this act passed in 1950, the government was using that money for buying schoolbooks and building roads,” says Andy Loftus, with FishSmart, an American Sportfishing Association conservation program. The law created an excise tax on “reels, creels and other fishing paraphernalia” to devote to conservation. It also prohibited states from diverting the money to other areas. 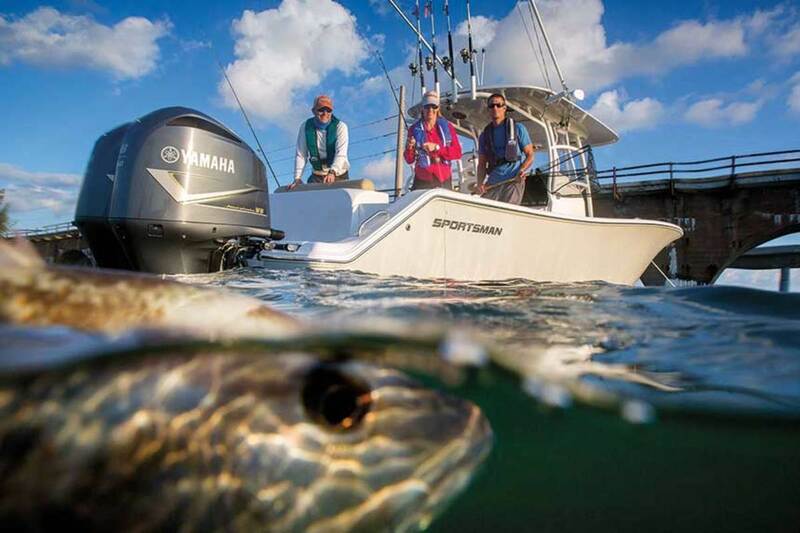 Today, the Sport Fish Restoration and Boating Trust Fund collects and appropriates excise taxes from fishing equipment, powerboat and small-engine fuels, import duties, and interest. Part of RBFF’s “60 in 60” effort — a push to have 60 million anglers in 60 months — is to funnel an extra $100 million into conservation coffers, Peterson says. In 2016, the excise tax on fishing gear and powerboat fuel channeled more than $600 million to state fish and wildlife conservation and recreation programs, according to the ASA. It’s estimated that half of recreational fishing is done from a boat. Yamaha and the ASA are also heavily involved in limiting the use of drift gillnets, often called “walls of death.” Large-mesh drift gillnets catch species unintentionally, resulting in half the catch being discarded as unwanted, prohibited or protected species. A bill in the U.S. Senate would bring commercial swordfish fishing in California in line with all other U.S. and international swordfish fisheries. The Driftnet Modernization and Bycatch Reduction Act would phase out the use of indiscriminate, mile-long drift gillnets off California by 2020.